This is a guide ONLY to highlight some of the things to look for if you want to do your own roof inspection. 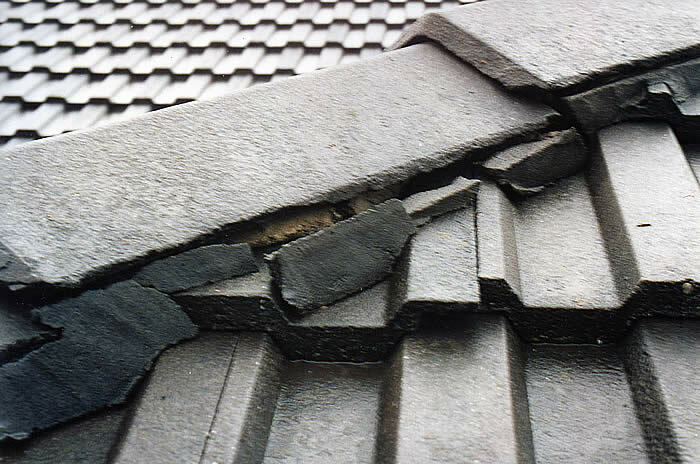 We take no responsibilty for any damage you may cause, or injury you may sustain, while your are inspecting your roof. Ensure you ladder is firmly and surely placed on the ground, standing at the correct angle. Before you use your ladder check that it is in good order with no broken rungs or signs of damage. 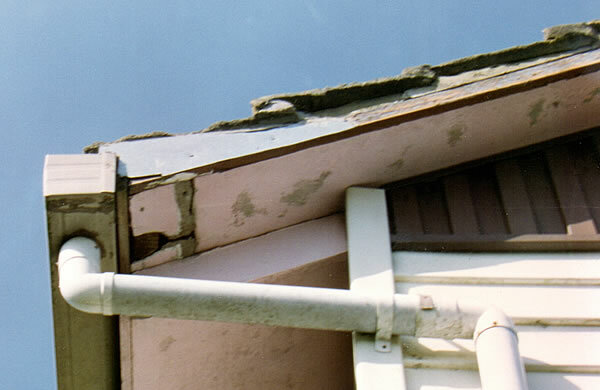 If using a leaning ladder, position it so the top of the ladder is at least 3 rungs above the roofline. Wear approriate footwear and NEVER stand on the top rung. Don't walk in the middle of a tile. The strongest place is where your tiles overlap top to bottom. Beneath each of these overlaps there is a batten which provides the tiles their support. It's not just rain that makes a roof slippery. Moss and lichen and/or a layer of dust on your tiles can make it dangerously slippery. If you feel the slightest bit unsafe, get off the roof and call a professional. Check that valleys are clean and clear, inspect for rust. When looking at your valleys be mindful that you can only see 25% of the valley surface, the other 75% is under tiles and mortar. 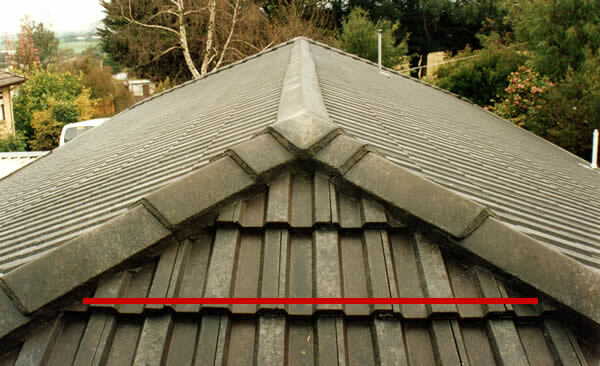 Make sure you also inspect where the valleys extend under the tiles. Over time the mortar sealing the tiles to the valley can break down, this area gets little sun and doesn't always dry. This is when the mortar starts to crumble and the valley beneath starts to rust. 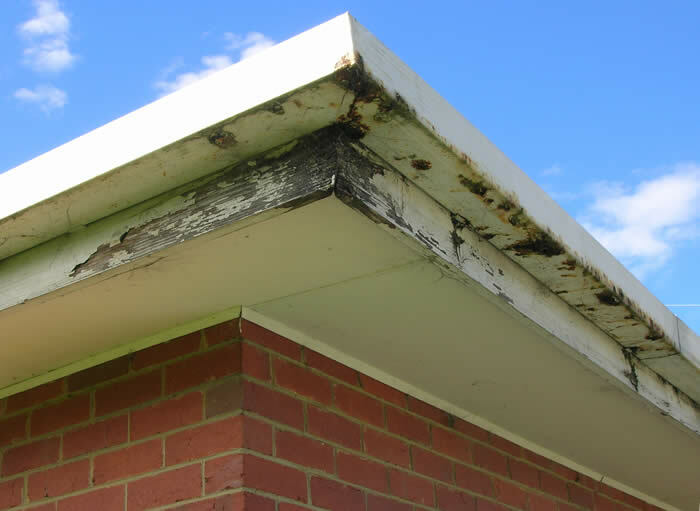 Look for any signs of rot in your fascias and staining on your eave lining. This is a tell-tale sign that something is wrong above. Look for signs of damage to your tile surface. Check for hairline cracks as well as larger cracks. Look at areas where moss is growing, it can force small cracks open as it grows and spreads. Inspect under the tile overlap, this is often an area that gets missed. 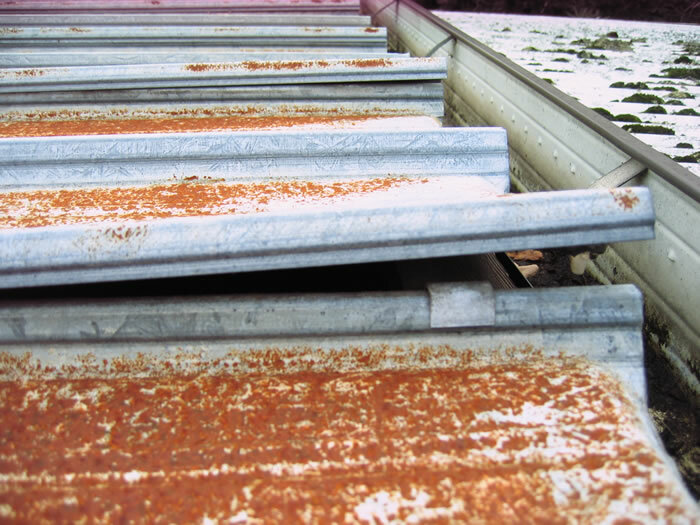 Ensure your roofing iron is properly secured. Check for pooling water and dints in the iron. These areas will eventually rust through. Look for cracked and crumbling mortar along all your ridgelines. Check for any signs of rust. Don't ever put youself at risk of injury. If you are unsure about climbing onto your roof, call a professional. If you do find anything wrong it's best to have repairs done as soon as possible to minimise the risk of further damage. If you have any queries or would like us to provide you with a FREE roof inspection, call us on 0432 621 742.